Wally’s Answer: McAfee Stinger is a virus removal utility for system administrators and users. 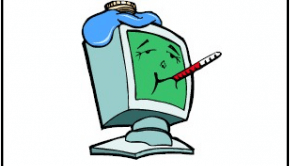 It is not a complete solution for virus removal, rather it is used to remove specific viruses from the computer. 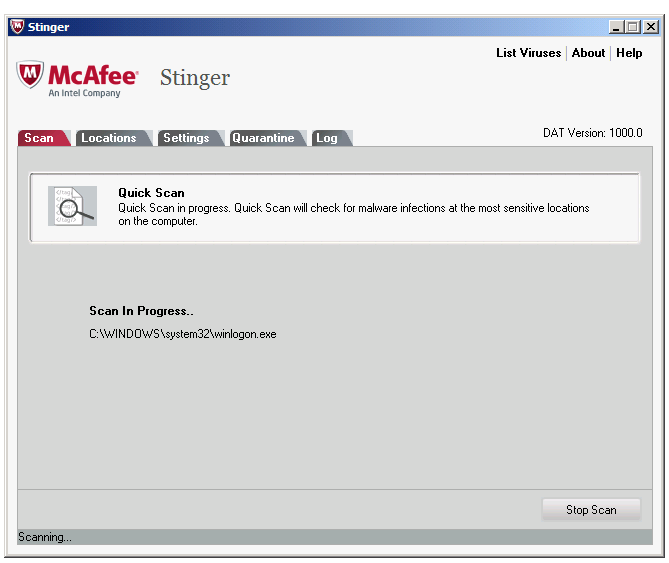 McAfee’s Stinger is a virus removal software. 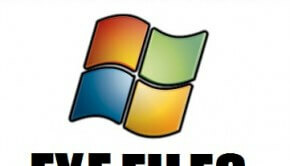 It is used to remove specific viruses from the computer. 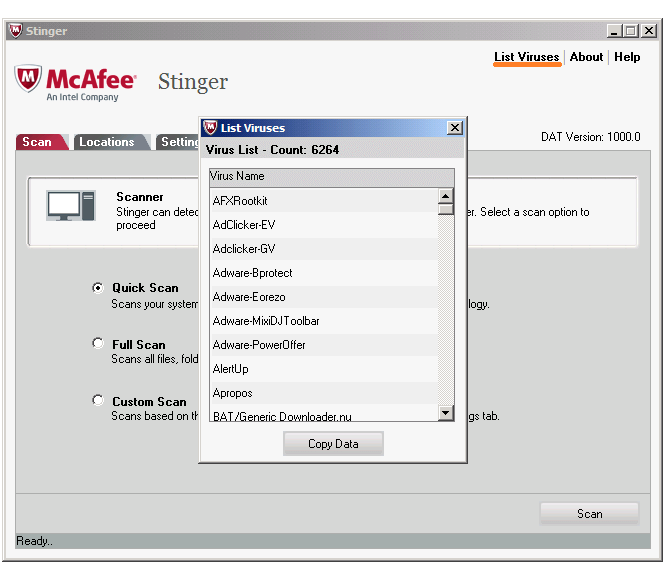 McAfee releases a specific version of the McAfee Stinger if need be. It is both easy to install and use, and scans the computer’s registry as well. 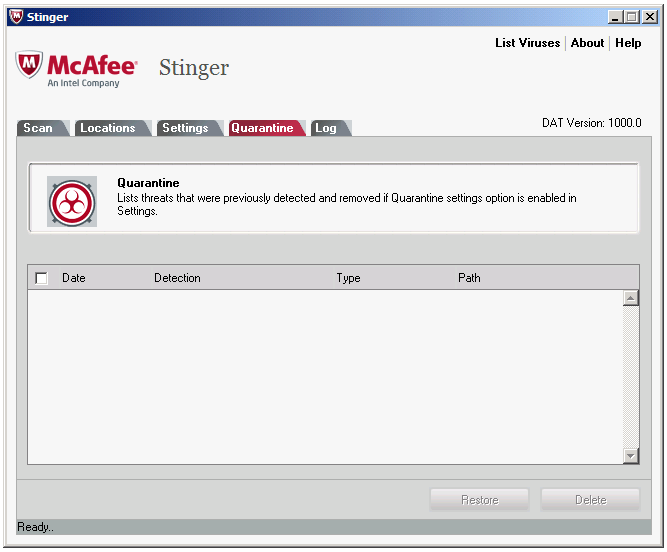 McAfee stinger can eliminate more than 6000 viruses and some malware. 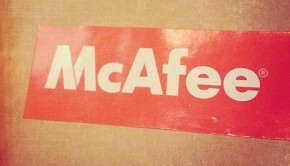 Since it is a free utility, McAfee does not provide technical support for it. It is not guaranteed to be absolutely secure, so do not use it on your primary computer. How to use the McAfee Stinger? Download McAfee Stinger and run it. McAfee Stinger should start without installation. If you click the Scan button, McAfee Stinger will start to scan your C drive by default. If you click the List Viruses button, it should show you the list of viruses that your version of McAfee Stinger can fix. This tab contains an Add button which can be used to add more locations to scan other than the default C drive. This may even include network drives or a USB flash drive. The settings tab contains many options including Scan targets, Scan options, what to do when an error is detected, and GTI settings. GTI stands for global threat intelligence, it is basically the sensitivity of the scan. The quarantine tab lists any threats that may have been found at the result of a scan. 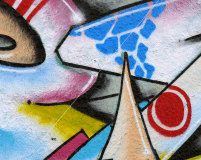 If a threat cannot be removed, then the infected file is quarantined. If that file was taken in by mistake, it can be restored by using the Restore button, or deleted by using the Delete button on the bottom. The log tab is just a record of what the scanner did. If it detected, quarantined, or removed threats. McAfee Stinger is not a complete solution for maintaining your computer and should be used with caution.